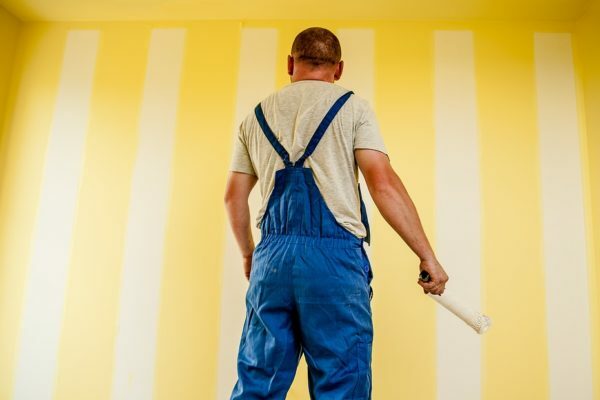 Are you looking for a Professional Painters Gold Coast? Well stop looking because you have found them! Repaintpro is a Professional Painters on the Gold Coast that can come out and paint your commercial building, house or recreational area. Finding a professional painter is easy because everyone will tell you that that is them, the hard part is knowing if they are telling the truth or not. The best way to know if they are a professional painting company is to know how long they have been in business for and to check their reviews and ask for references. If you seem satisfied with their history, then go ahead and hire them but if not, I suggest you keep looking. Repaintpro has been located on the Gold Coast as a professional painting company for over 20 years. We are a family owned business and out customers are always extremely satisfied with the quality of work we put into our jobs. We do work all over the Gold Coast, from Oxenford, Southport, Nerang, Carrara, Robina, Mudgeeraba, Elanora, Miami and all the way down to Coolangatta. It doesn’t matter where you live on the Gold Coast doesn’t matter, we can come to you and paint your house, commercial building or recreational area. We can repaint or paint the interior or exterior of your house or commercial building. Or we could repaint or paint any recreational area that you think will need painting. Whatever you need done we can do just ask you local professional painting company. So, give Repaintpro a call or an email today and we can quote your job for free! 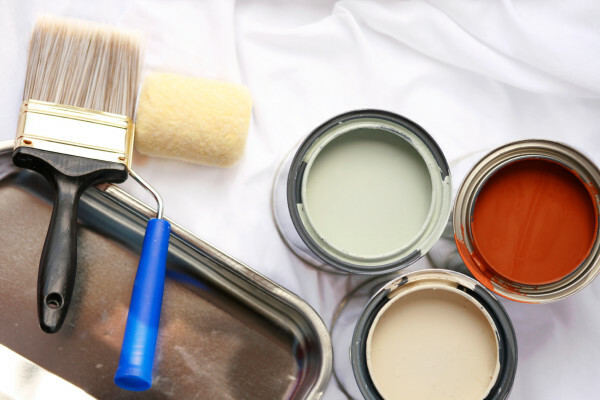 Trust your local professional painting company to get the job done right. 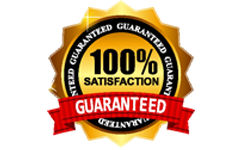 Don’t settle for average painters get the Professional Painters to do the job for you today.